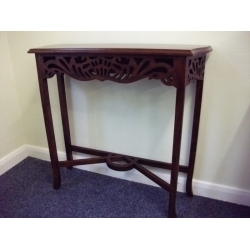 Mahogany, with a lacquer finish. 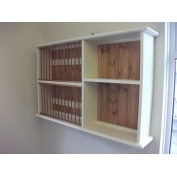 Enquiries, email or call 01761 233842. 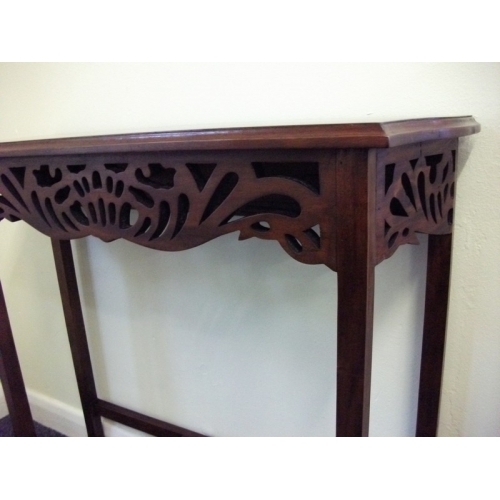 Sourced from Indonesia. 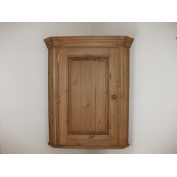 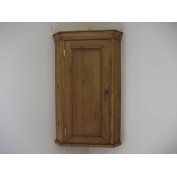 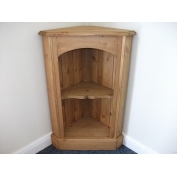 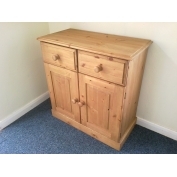 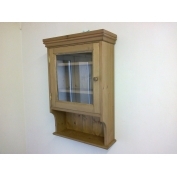 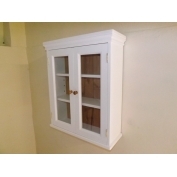 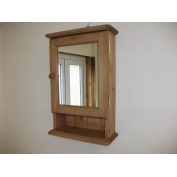 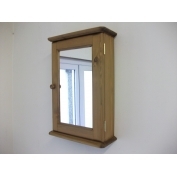 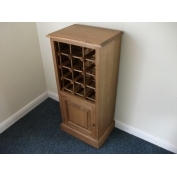 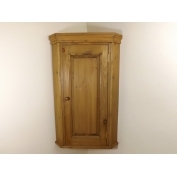 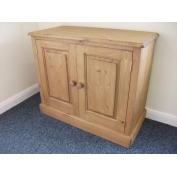 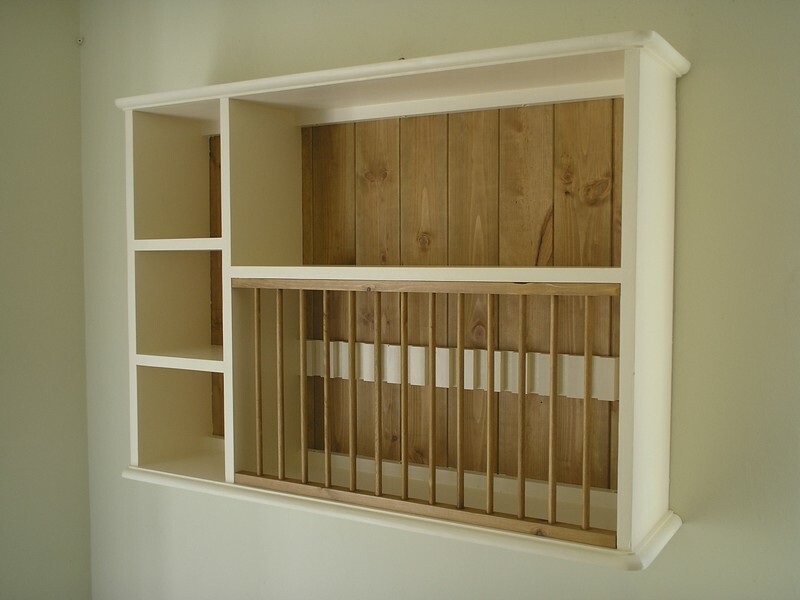 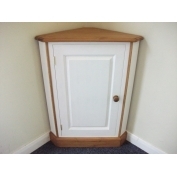 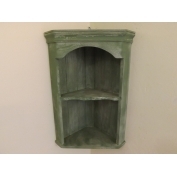 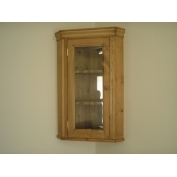 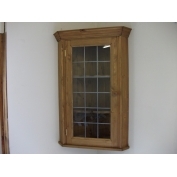 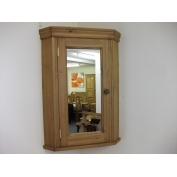 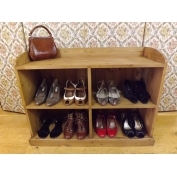 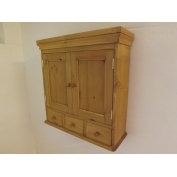 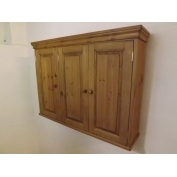 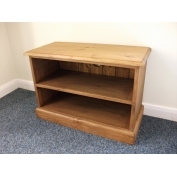 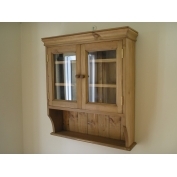 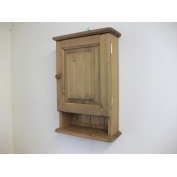 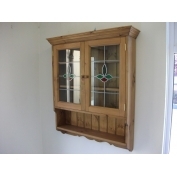 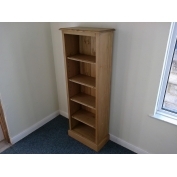 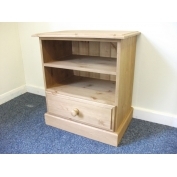 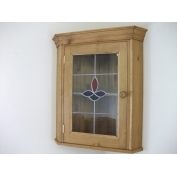 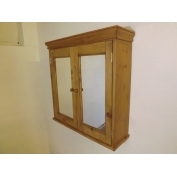 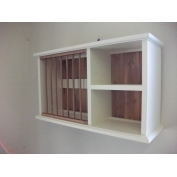 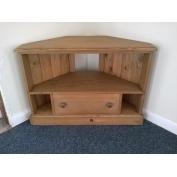 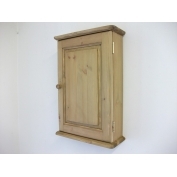 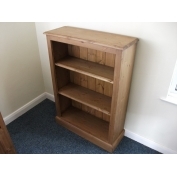 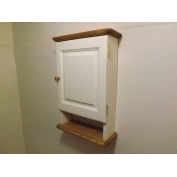 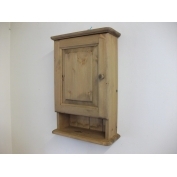 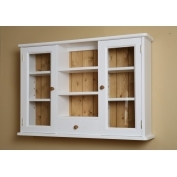 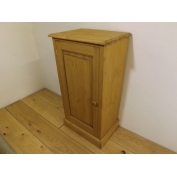 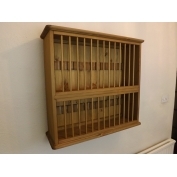 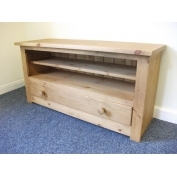 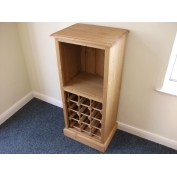 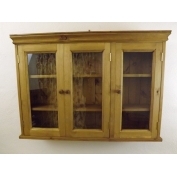 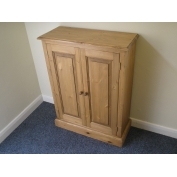 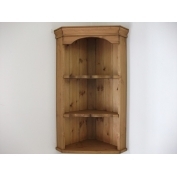 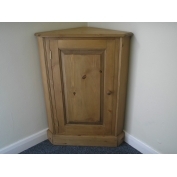 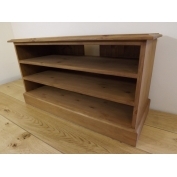 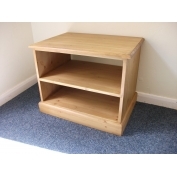 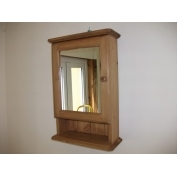 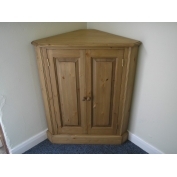 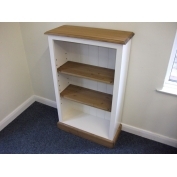 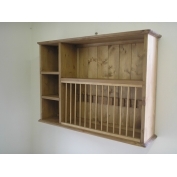 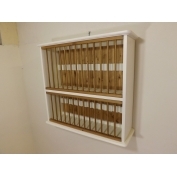 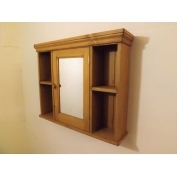 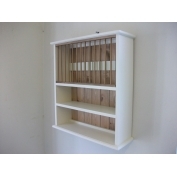 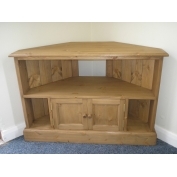 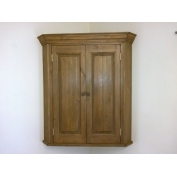 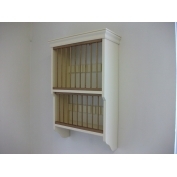 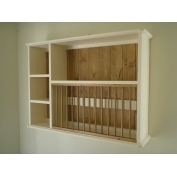 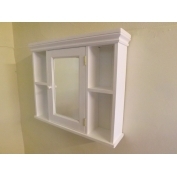 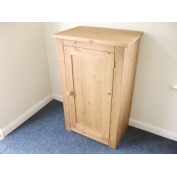 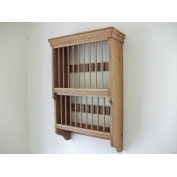 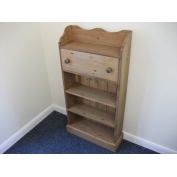 This piece of furniture is manufactured using only timber from Government approved sources.